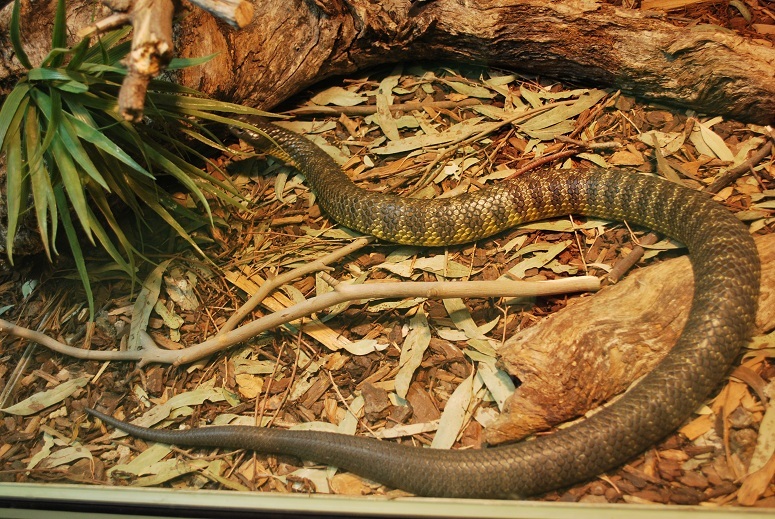 Notechis scutatus or Tiger snake is another of Australia's dangerously venomous snakes. 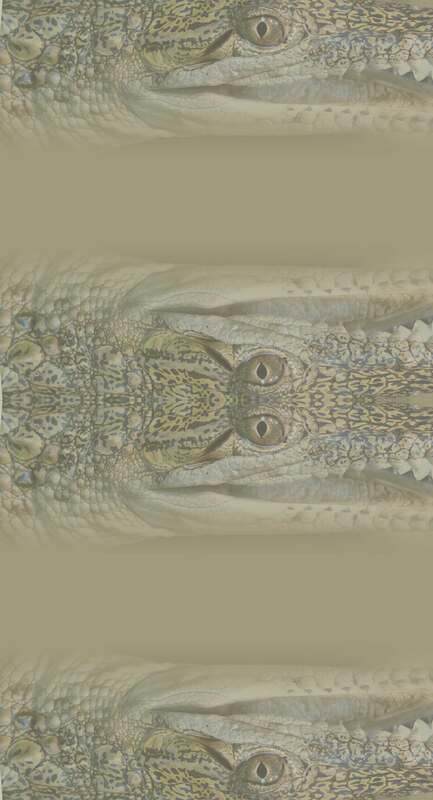 Depending on location they vary in size from 100cm-220cm. The venom yields and toxicity also vary from locality. Tiger snakes like to occupy a few different habitats like grass lands also wet areas like rivers creeks ponds lakes. They eat all kinds of prey including frogs lizards small mammals birds and some localities eat other snakes. 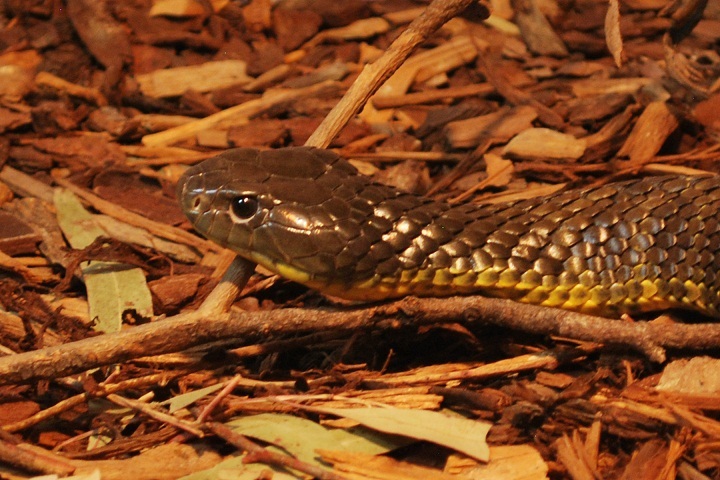 Tiger snakes are a live birth and not out of an egg and have been known to be cannibalistic.